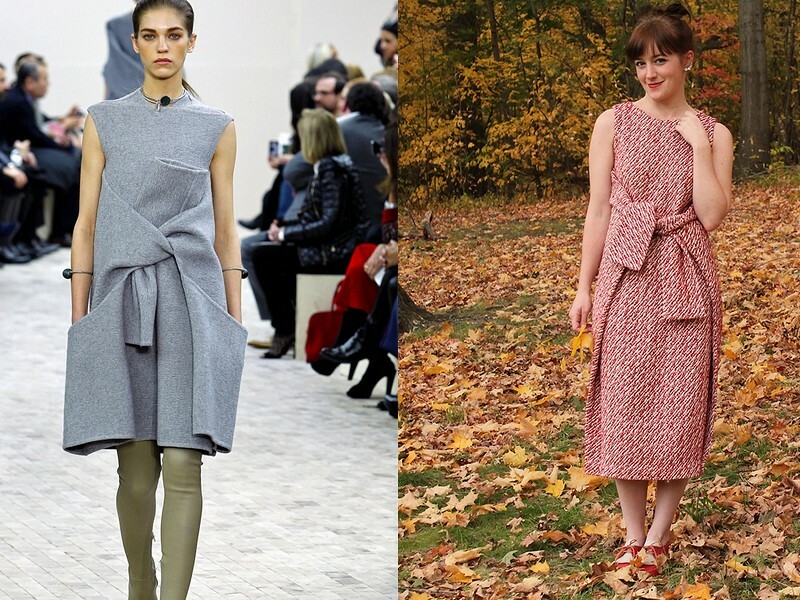 The end of the year is near so I thought that would be good to make a collection of the most beautiful creations made by non-professional dress-makers in 2014. The following selection includes only my favorite creations and has no other purpose that make you (re) discover outfits sewn with a lot of talent and inspiration. 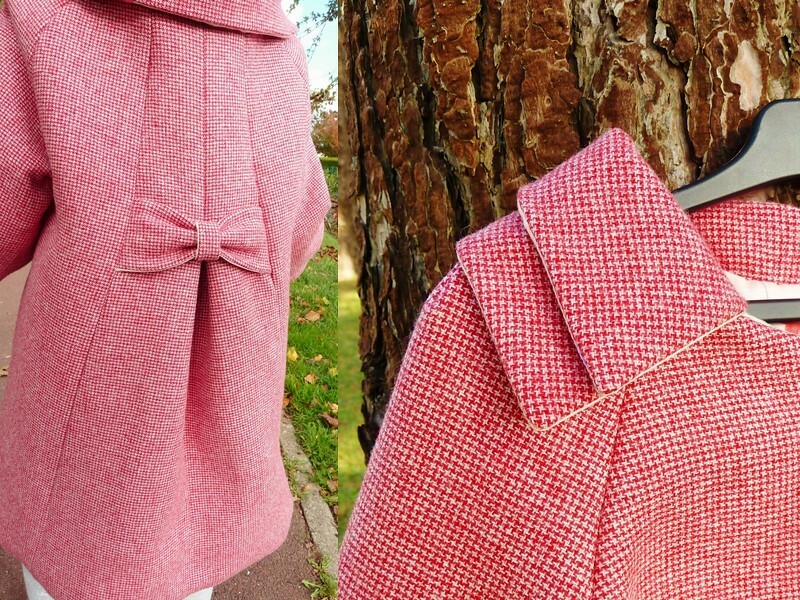 Regarding children outfits, I found this charming pink wool coat for little girls. I like the Dior fabric, the amount of neccessary work for lining and interlining and the detail of the double collar. Well done, Anne-Charlotte. 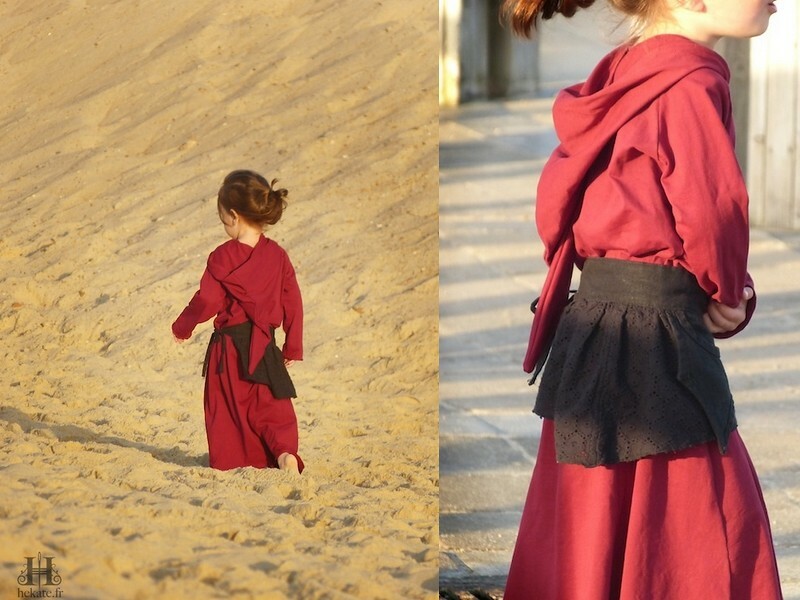 I also found this medieval-inspired dress in organic cotton, with hood and waist skirt. Simple though unusual look. Keiko is right to propose this small wonder in her shop. 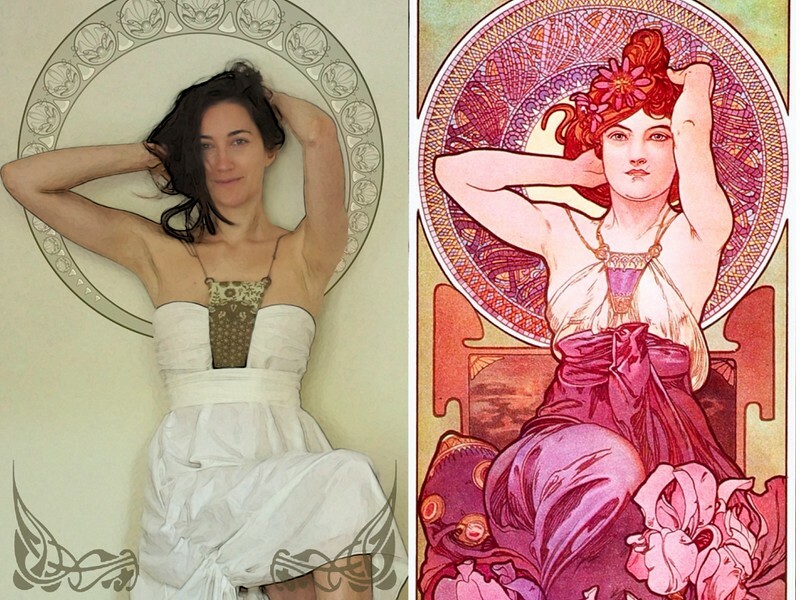 Let’s go back to Belle Époque and corsets. 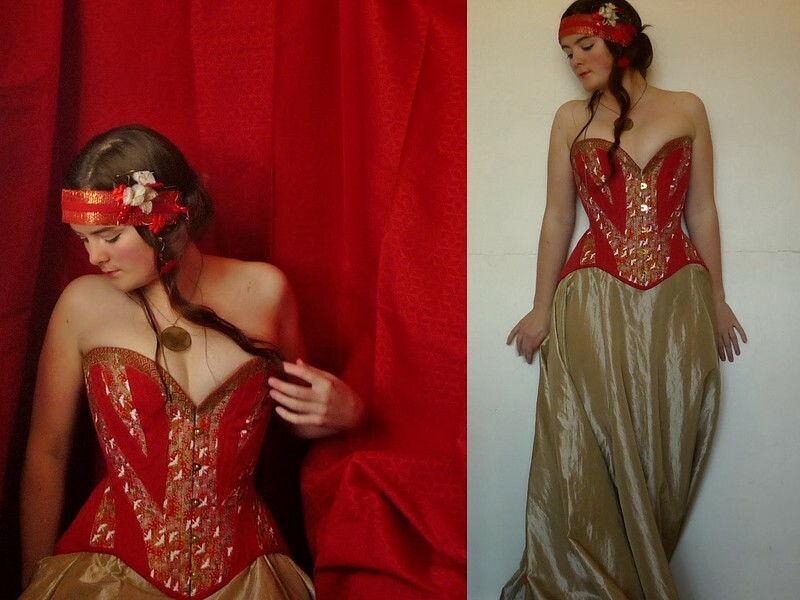 I was blown away by the meticulous work of Ségolène for this strapless red and gold corset. Making several test-cloth to find the final pattern, stitching three fabric layers, inserting stretchers and sewing lace by hand, it’s nearly «haute couture» for me. Also inspired by Belle Époque and Alfons Mucha, Lili sewed her own charming wedding dress. I love the central yoke, the drape of the dress and the small chain made by her future husband. They make a great team together. 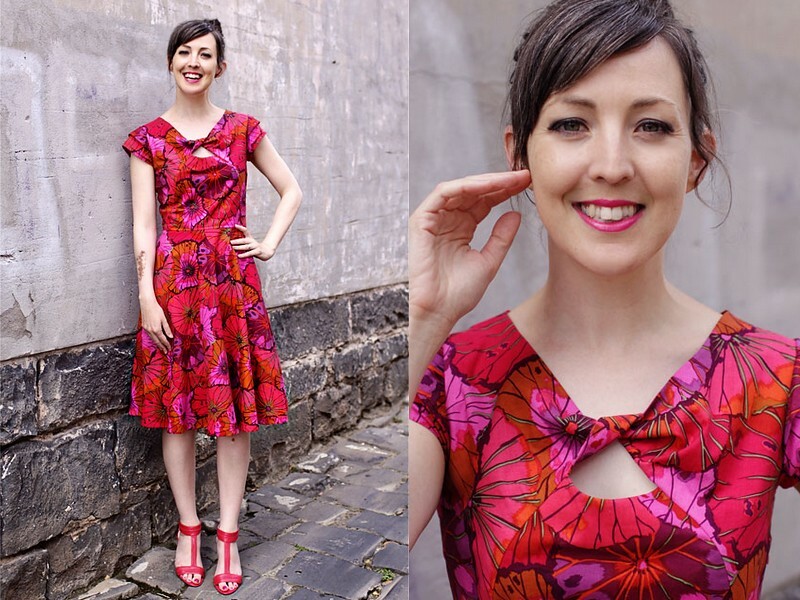 In my wanderings on the sewing blogs, I also found these two summer dresses, light and spicy, with lots of freshness, brought by two pretty seamstresses. The first is a strapless dress with an embroidered hem. The idea is very simple but the result is the kind of dress you can put any time and for any occasion if you choose the right accessories. Besides, Carlotta loved so much the pattern that she made several dresses of it. The second is a printed dress with a twist on the neckline. The skirt falls beautifully on Leisl. All of her creations are full of peps and colors. Her blog is a good antidepressant before winter. But now look at 20s inspired look of Esther. This young fashion design student found her rosy fur in the scrap bins of her fashion school. 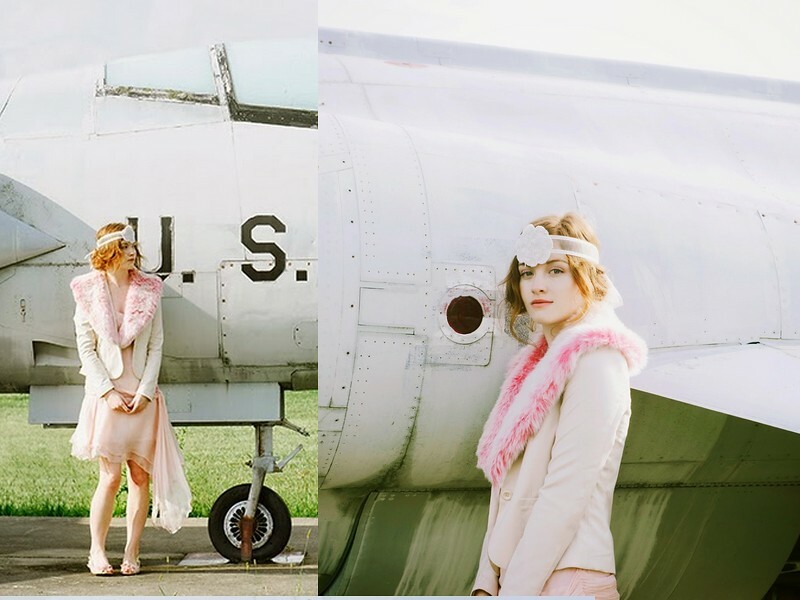 I love the colors, the pictures made by herself, the Great Gatsby atmosphere, the accessories, everything. 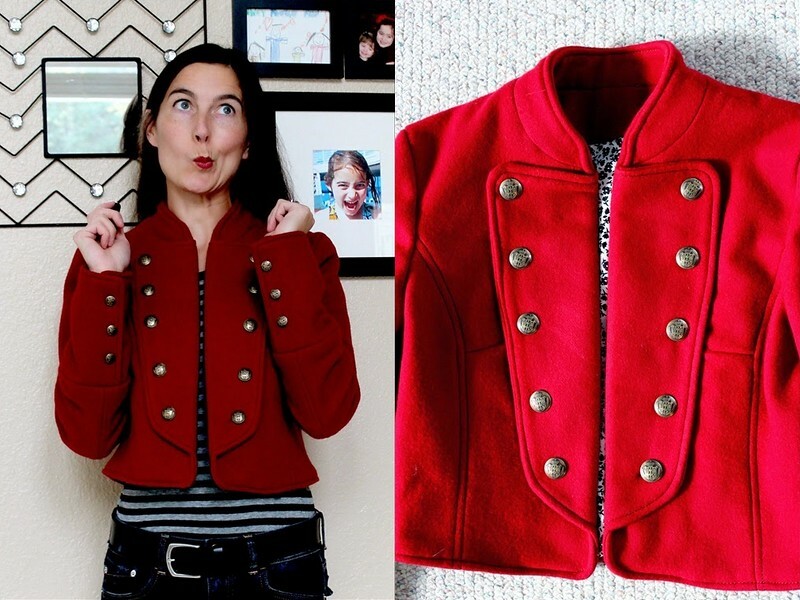 Another nice sewing talent found to the other side of the Atlantic, Dawn has made a cute little red military inspired jacket I love the color, the cut, the buttons and the photos. And finally, Petit Main Sauvage concocted this flattering and comfortable gray jersey dress. She was inspired by 50s silhouette and Nordic sweaters. And no, her cup of tea is not too present in the pictures. I hope you liked my selection and would come back for further discoveries. This entry was posted in Moods and tagged 2014, blogs, sewing best of. These are all so beautiful – very talented sewists indeed. I notice that you chose garments that are in the happy colour, red!